For more information about a recurring annual commitment, please contact us. Si prefiere apadrinar mediante domiciliación bancaria o mediante un donativo anual recurrente, por favor contáctenos. Change a life through Child Sponsorship! 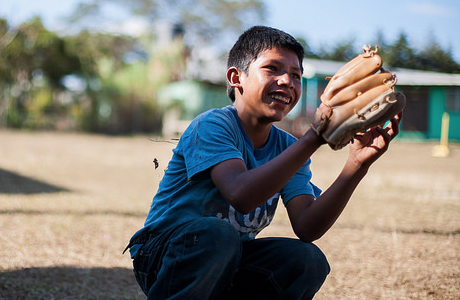 As a child sponsor, you can fight poverty in Nicaraguan communities while creating a lasting connection with a child. 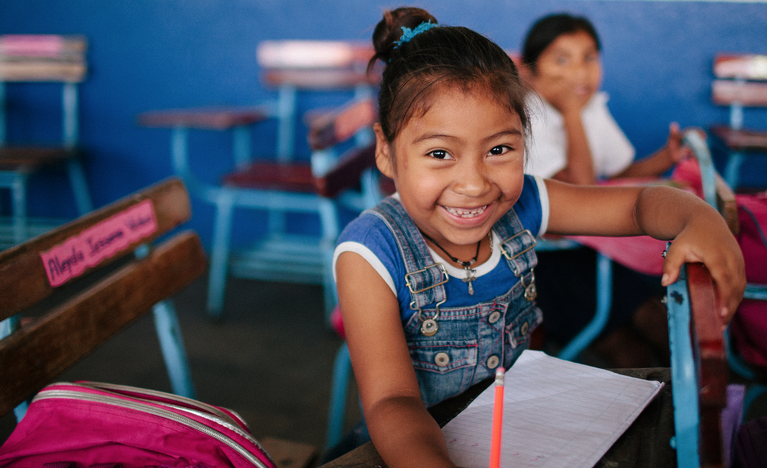 For just $1 a day, child sponsors provide an underprivileged child in Nicaragua quality education, nutrition, and a supportive community. Already sponsoring a child? Become a Child Sponsorship Ambassador to help us find more sponsors like you. Share your testimony with your friends and family. Please contact us for more information about a recurring annual commitment. Prefer to make an annual recurring donation or fund via direct debit? Please contact us. Child sponsors provide access to essential life resources that make an enormous difference for children in impoverished communities. With your help, your sponsored child will have access to quality education, nutritious foods, trained teachers, after-school classes, and a supportive school community. Our holistic approach involves children’s parents and teachers in the solution to create sustainable change. Review the Child Sponsorship Funding Terms (PDF, 483KB). You will receive your sponsored child’s profile via email within a few days. Within a few weeks, you will receive the first letter from your sponsored child via email, as well as instructions on how to write back. You will receive a minimum of two communications from your sponsored child as well as an updated photograph each year. Communication between sponsors and children is encouraged to build a relationship. As part of the program, we’ll send you a Back to School Letter and a card with an updated photo each year. We encourage sponsors to write additional letters, as often as you choose. Sponsored children love hearing from you, and they will respond to any letters you send. 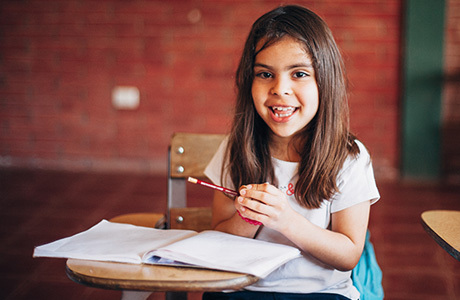 Click here to write to your sponsored child. We have designed special gift packages for sponsors who would like to give something extra to their sponsored children. Your gifts will also give your sponsored child the ability to share with the entire classroom. 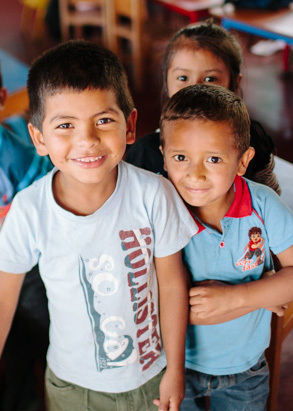 You are welcome to visit your sponsored child in Nicaragua! We encourage sponsors to make a personal connection with their sponsored child. We invite you to learn more about our Friends of Fabretto trips (PDF, 7MB) to Nicaragua, or contact us directly to plan your visit. We currently offer 4 different gift packages that you can give to your sponsored child at any time. Choose from a Sports Package, Arts & Crafts Package, Personal Care & Hygiene Package, and Birthday Package. Give your sponsored child a year of joy and excitement with our annual gift package! 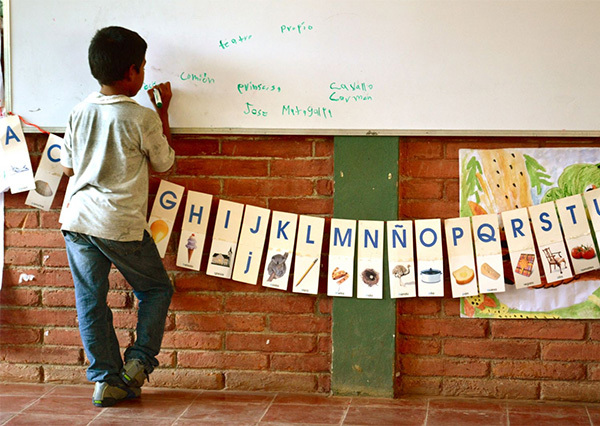 Fabretto staff will ensure your sponsored child receives each gift at the appropriate time or occasion. The annual gift package includes: Extra School Supplies, Birthday Gift (delivered on the child’s birth month), and a Personal Care and Hygiene Package. Each year, we design a special holiday gift package based on the needs of the children in the program. Make the holidays a special time for your sponsored child. Give the gift of school shoes today. 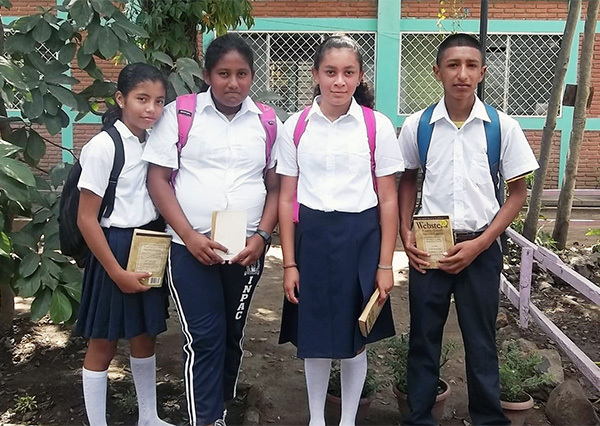 In 2014, four students—Ana, Heiling, Lester, and Darling—became the first children from their community to go from 6th grade to full time secondary school.